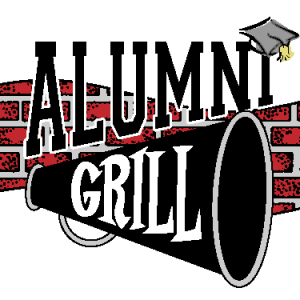 Alumni Grill is a family friendly restaurant serving all of your children's favorites! We also offer a gluten free menu. Family friendly pricing with a family friendly atmosphere. We serve fresh food fast!